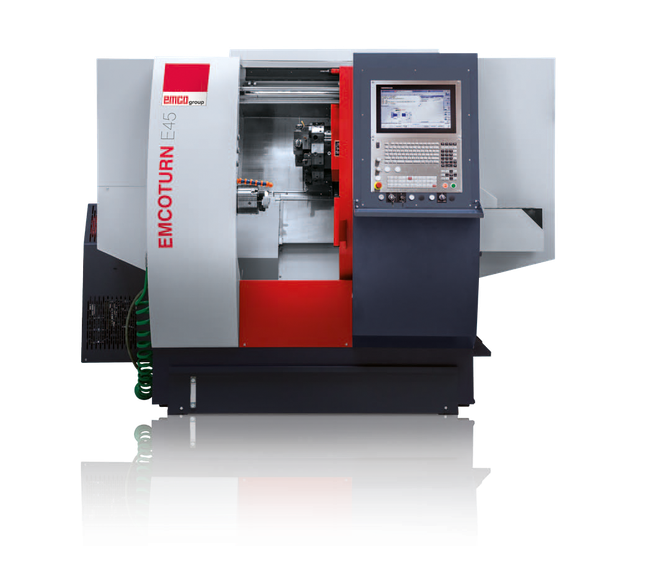 Since January 2019 we have a new highly efficient CNC lathe from EMCO in our house. This turning and milling machine allows us a cost-effective manufacturing of various components in the size of max. Ø 200 x 400 mm. Thanks to the innovative Siemens control system, we are able to produce low-priced individual parts as well as very small and small series of up to 100 pcs. We are looking forward to receive inquiries for your components.